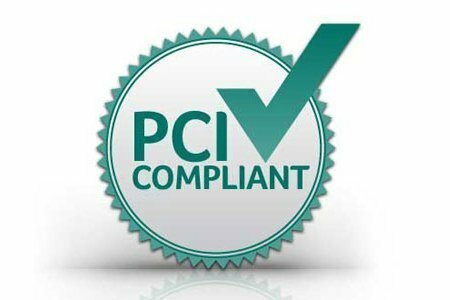 PCI Compliance is a security standard that includes requirements for security management, Maintain Information Security policies, procedures, network architecture, software design and other critical protective measures to protect Cardholders Data. This comprehensive standard is intended to help organizations pro-actively protect customer account data. All members of the payment card industry (financial institutions, credit card companies and merchants) must comply with these standards if they want to accept credit cards. PCI compliance is required if you plan on accepting cardholders information for an e-commerce business. Payment Card Industry Data Security Standard (PCI DSS) is a set of requirements that attempts to keep credit card information secure by maintaining a secure server. PCI compliance affects all hosting providers whose customers transact business online. This certainly includes customers who maintain servers solely for the purpose of e-commerce, but equally affects shared hosting providers whose customers host small shopping carts and store sensitive customer data (e-commerce-related and otherwise). If you allow e-commerce activity and sensitive storage on your servers, your customers need their hosting environment to meet PCI DSS compliance requirements. We can work with you to ensure your server is secured. We will even work with your shared hosting customers to ensure account-specific requirements are being met as well. One time installations and configurations are non-refundable services.